In July, the state enterprise «Malyshev Plant» was visited by the representative delegation from the republic of Pakistan. Foreign partners are ready for new joint projects. 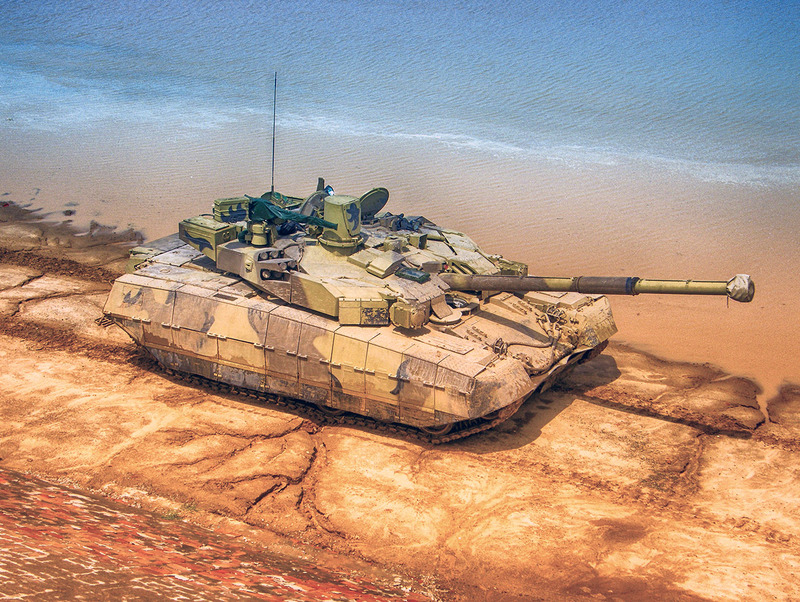 The purpose of the guests' visit is to familiarize with the production facilities of the company, to see the progress tests of the tank «Oplot». The delegation was impressed by the active work of the plant, the line of industrial assembling of tanks, and the capabilities of our combat vehicle. - Representatives of the Republic of Pakistan are members of the intergovernmental commission on military-technical cooperation between Ukraine and Pakistan. During the meeting the existing projects on which «Malyshev Plant» and Pakistan are already operating were discussed. First of all, this is the preparation for the tender tests of the tank «Oplot» and the supply of power points, - says deputy director of commercial sales of SE «Malyshev Plant» Maxim Konovalov. - Now we are entering a new stage of cooperation. In particular, it is about further development and expansion of cooperation on the manufacture of power points for Pakistan. In addition, we are actively discussing the prospect of major overhaul and modernization of the T-80 tank, as well as the delivery of «Oplot» tanks to the republic of Pakistan, the implementation of which will be the determining factor of the successful operation of our enterprise for years to come. According to Maxim Konovalov, Pakistan is a permanent and reliable partner with whom our company has been cooperating for more than two decades. There is a high probability that in the near future the plant will begin to implement projects that are being actively discussed.